When Rod Fergurson announced Gears 5 would be hitting Xbox One sometime in the non too distant future, he also made another announcement shortly before that. 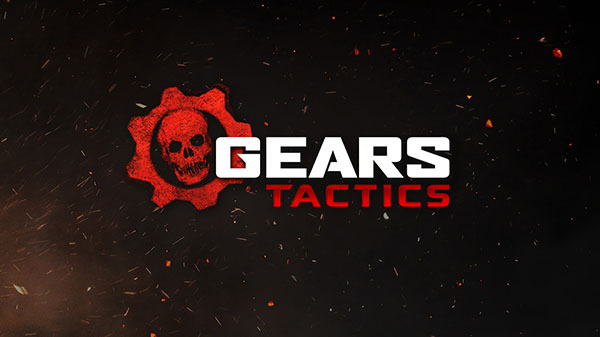 He announced that The Coalition had also been working on another title called Gears Tactics. The game plays like a real time strategy title and looks like it will be in the same vein as the Halo Wars mould but with obviously slight differences. The project also from the gameplay video seen, seems to be footage from a previosuly cancelled project Epic Games were working on many moons ago, it seems like The Coalition have picked up the old assets, adapted them and nearly finished them off ready for release as what we can only assume so far will be a Windows 10 exclusive release.